Violet Sky: snow, snow, wherefore are thou? snow, snow, wherefore are thou? Very clever post today. Not much snow here this winter as well - one small storm which left about an inch of snow, and that's it. 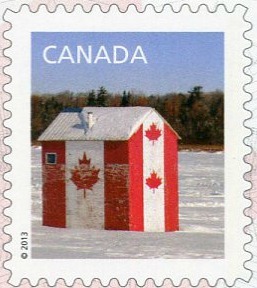 I really like the set that included the Canadian flag-themed fishing hut, and that German snow globe is one of the best winter stamps of all time. I agree about the snow globe! Love it. I have read so many American and Canadian blogs with scenes of enormous snow drifts in the last week or so! 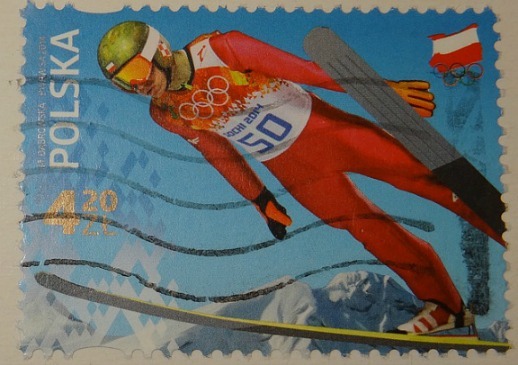 I feel safer with your stamps. I don't envy those people with the snow drifts - brings back painful memories of the last two winters! I may feel a little deprived of winter, but only a little. 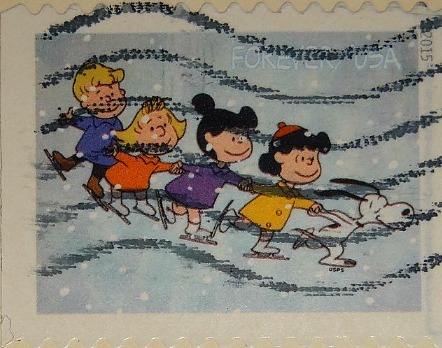 At least we can enjoy the snow and ice on your stamps. Shortage of the white stuff here too. I have that Canadian stamp and one other that I could have used - but didn't find them until I saw yours. The winter hasn't arrived here as well. I wonder if it will do eventually.